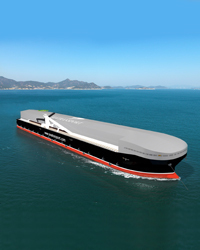 Sea Transport Solutions (STS) provide specialist marine design and consulting services worldwide specialising in commercial vessels including Ferries, Transhipment and Cargo/Workboat vessels. 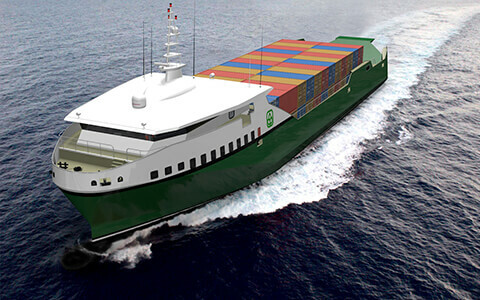 Our team of trained professionals have extensive experience in design, feasibility studies, vessel operations and project management for vessel construction projects. 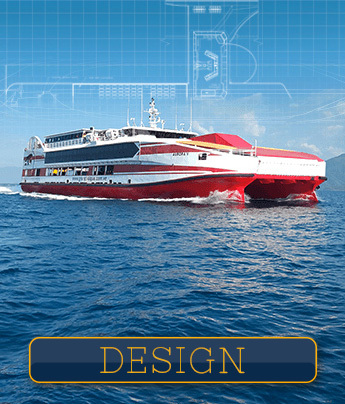 The STS team of highly skilled ship designers and naval architects have been providing innovative services from initial concept through to advanced structural designs, classification approvals and production detail for over 40 years. 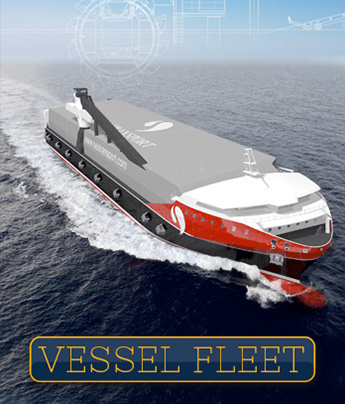 We currently have vessels operating globally, and have sold our designs and services in 47 countries worldwide. 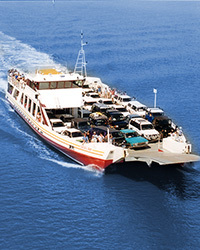 Whether you are considering starting a new Ferry Service or you’re looking to modernise your existing fleet with more economically efficient vessels, our team of marine architects and consultants can provide you with the best solution through our Bankable Feasibility Studies no matter what the transport task and size is. 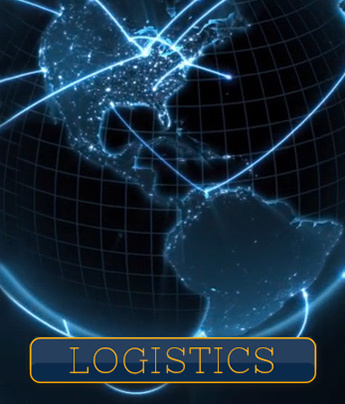 Sea Transport Solutions provides the full scope of service for transhipment operations, which include in-depth feasibility studies, scheduling, manning and operational procedure systems. 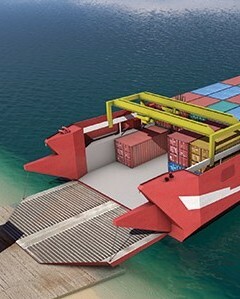 STS designed transhipper vessels are built to meet any trade and product type, as well any throughput capacity. 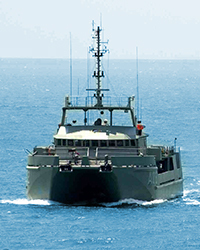 They are uniquely customised for operations requiring the much needed redundancy, yet simplified for remote locations with limited human resources. Our experienced naval draftsmen work in a 2D and 3D environments to produce construction drawings using Autocad, Rhinoceros 3D and ShipConstructor software. 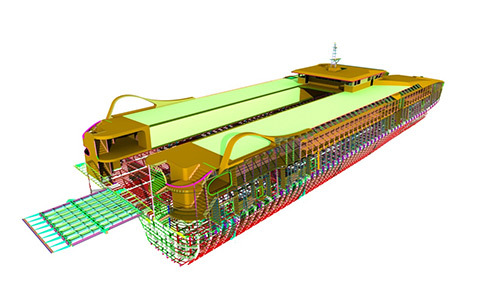 These software programs provide detailed 3D designs and modelling tools for production and engineering for any International shipyard. 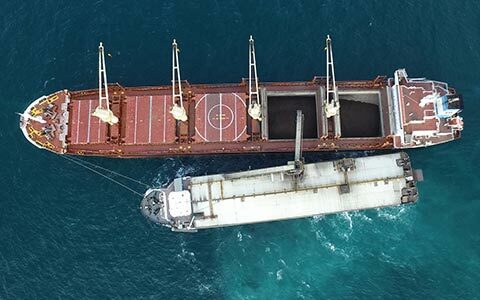 Our project management team have a diverse range of skills and understanding of technical, commercial and operational aspects of ship design, construction and operation. 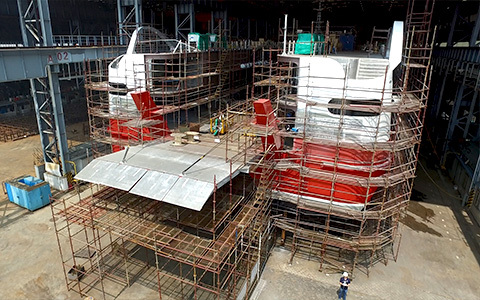 We can provide full on site supervision of your vessel’s construction to ensure the highest level of quality is achieved and all deadlines are met. 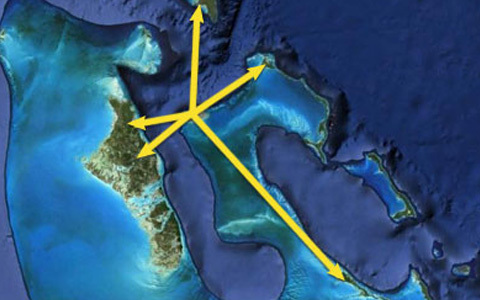 STS is committed to offer simple solutions for the numerous military challenges of the 21st century. 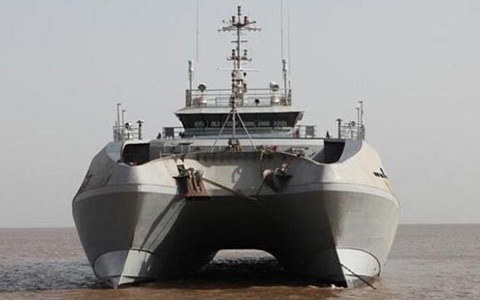 In addition to custom-made new vessel builds, we have experience in converting commercial vessel designs into fully functional and flexible naval platforms to be integrated into existing naval operations.